Log in to the server console. Obtain your database credentials. Learn how to find database credentials. You will be prompted for your current database password. Execute the following command. It will change your application administrator password. Remember to replace NEW_PASSWORD with the password you wish to set as default. Now, you should be able to access your application using the new password. 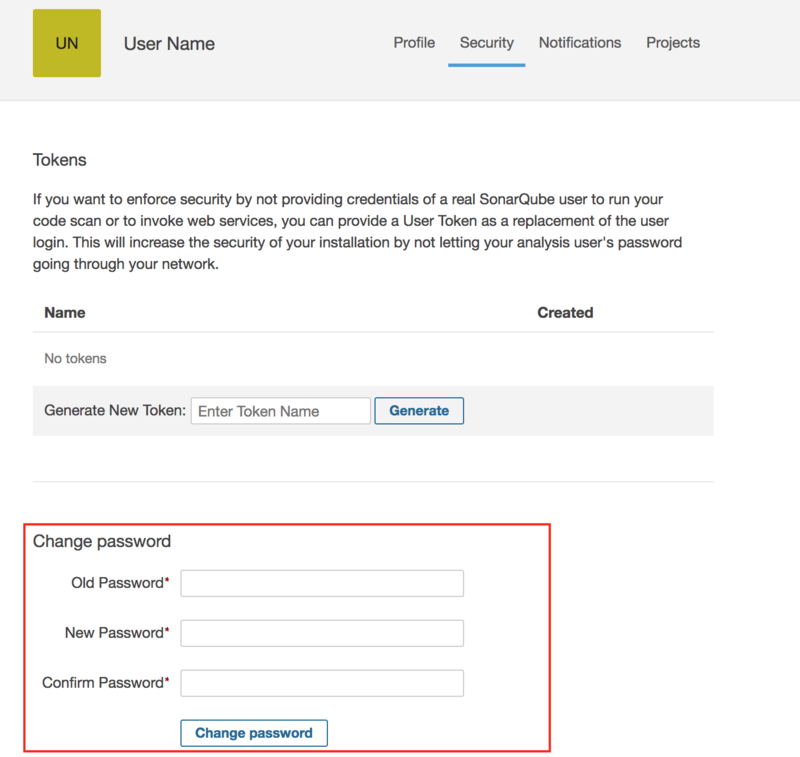 Log in to the SonarQube dashboard. 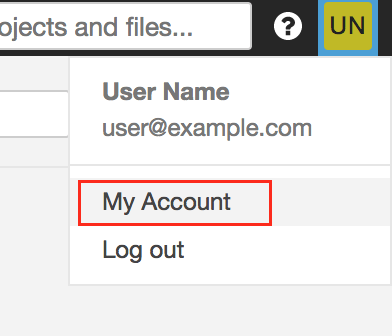 Under the “User Name” dropdown menu in the upper right corner, click on “My Account”. Enter your old password and enter your new password twice to confirm the change. Click the “Change password” button.